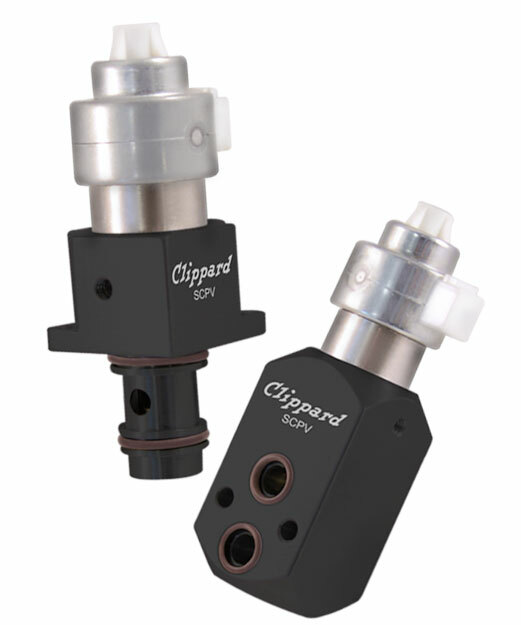 Clippard's next-generation DV Series valve is available in a 2-Way proportional control version! The DVP Series provides a high degree of control and customization. Available in manifold mount or #10-32 mounting styles, the DVP provides fast response times and exceptionally long life. 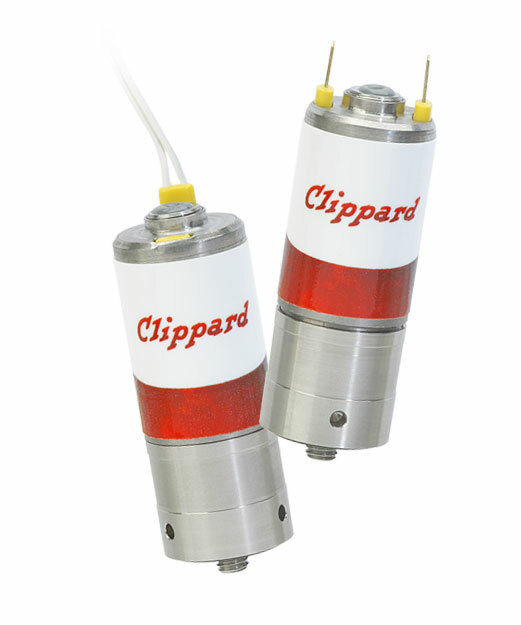 EVP Series valves combine the long life and low power of Clippard's best-selling EV Series valve with the additional capability of proportional control. The consistent gain of this valve provides a high degree of control for many applications. The EVP valve may be controlled using DC current, open or closed-loop control, and even PWM (pulse width modulation) to cover a broad range of applications. Utilizing the industry's most robust and powerful linear actuator, the SCPV Series high-flow stepper-controlled proportional valves outperform competing valves in both performance and durability. 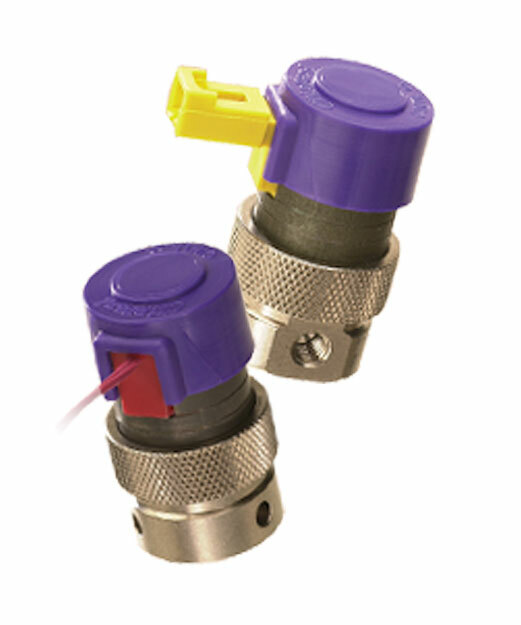 SCPV valves are ideal in critical application such as gas delivery and medical, analytical, and industrial automation applications requiring high resolution, high flow, and low hysteresis.